Richard Kerby joined Venrock in 2012. He focuses primarily on identifying and evaluating early-stage investments. Prior to joining Venrock, Richard was an Associate at Institutional Venture Partners (IVP), where he focused primarily on identifying and evaluating later-stage investments. While at IVP, Richard worked with IVP portfolio companies such as Dropbox, Klout, Twitter, Shazam, Sugar, and Yext. 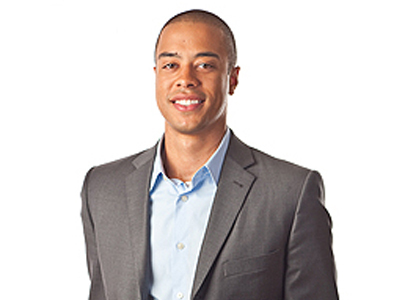 Prior to joining IVP, Richard worked in the Investment Banking Division of Credit Suisse First Boston. Richard earned a B.A. in Economics and Government from Georgetown University.